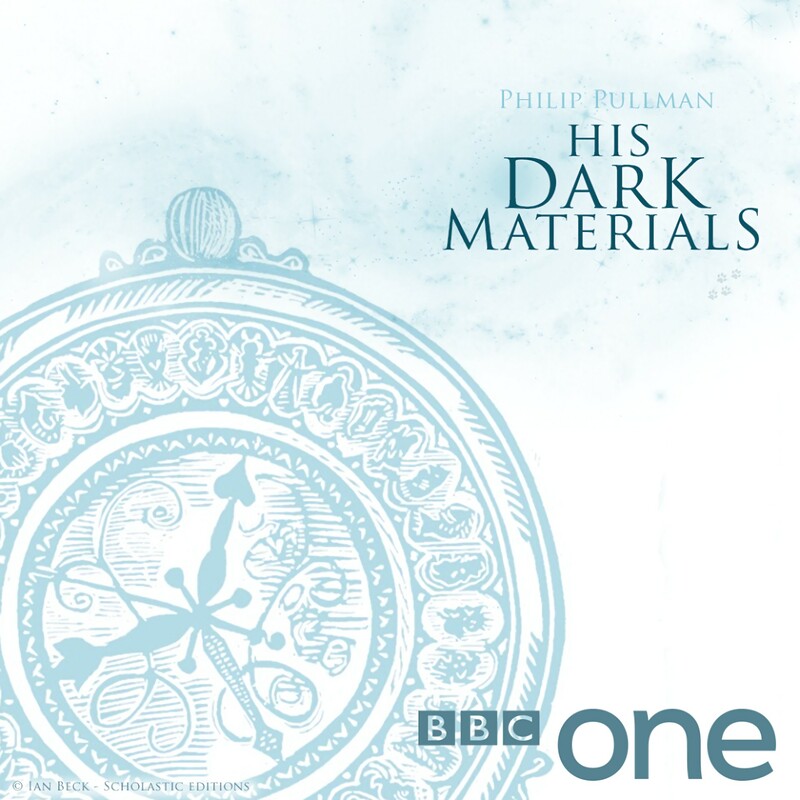 His Dark Materials is a forthcoming British fantasy adventure series based on the novel series of the same name by Philip Pullman. 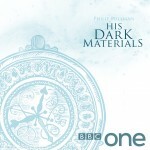 It is being produced by New Line Cinema and Jane Tranter and Julie Gardner of Bad Wolf for BBC One. Before airing, the show was renewed for a second series of eight episodes. Also, HBO boarded the series as a co-producer, for American airing and international distribution.